I am sure like me, many people have some left over chicken, beef, fish, veggies, etc from all the holiday cooking. Whether fried, boiled, roasted or burnt they must be used one way or the other abi? Well since i love to experiment with my cooking, i decided to try some things with mine. Eating healthy and trying to lose weight doesn't have to be boring and dry you know. Even though I often have veggies at home, i think this can help you do something with yours for the weekend. 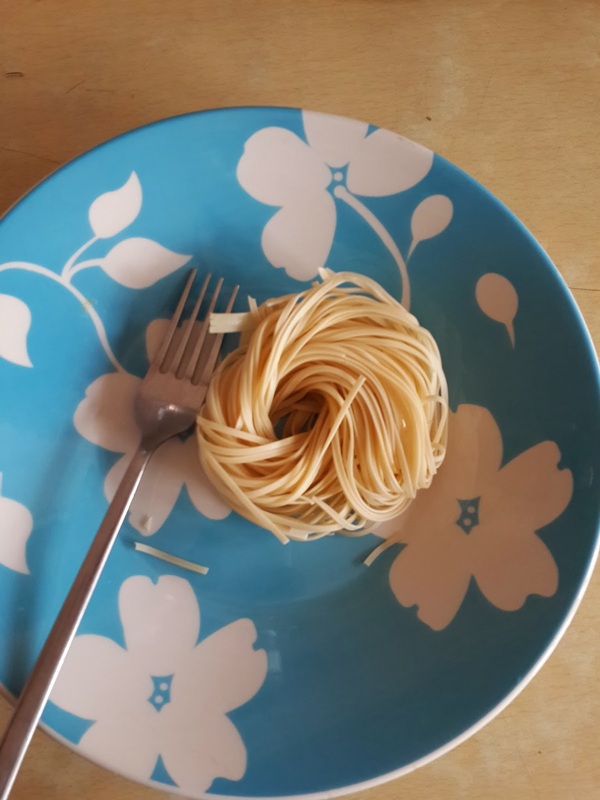 Noodles (i use plain Chinese noodles) 150 calories per serving. 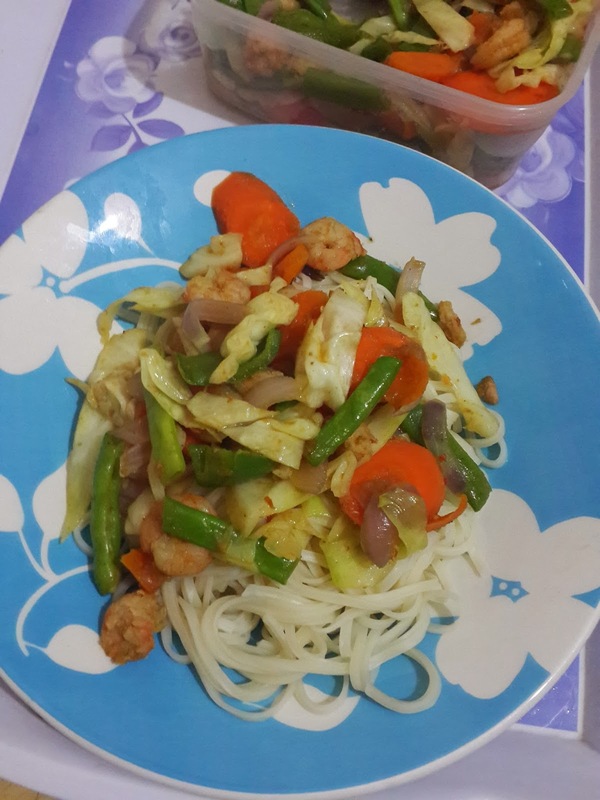 This is basically a stir fry, i use a table spoon of canola oil (100 calories)to fry the shrimps with some basic spices, and seasoning, then add the veggies chopped, then i add a bit of water to help steam the veggies for about 2 mins. The water also helps to form a bit of extra sauce because i hate dry noodles. After you must have boiled the noodles in a separate pan, pour all the veggies on it or stir in the pan if you like. i love to have this for Lunch or dinner, its very filling and yummy. This meal totals about 360 calories, which is very ok. try this recipe pleaseeeeee. 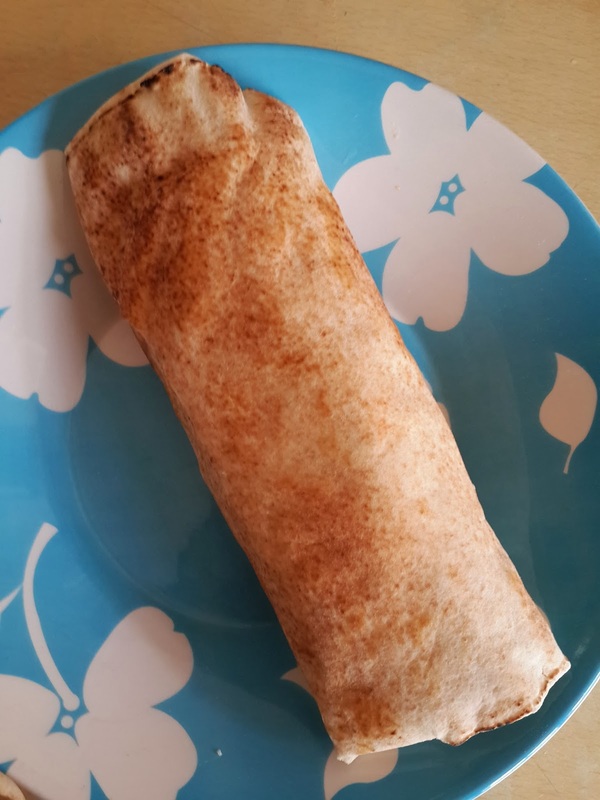 I'm a big shawarma fan, but i'm always scared of what they mix in it, so this inspired me to make mine this way, i can be sure of how many calories i'm consuming. I mix the veggies with the mayo, then spread on the flat bread, spread the chicken bits, and add your hot sauce or a spoon of ketchup if you like. (please remember that your portion is key, if you want to maintain weight loss, so everything must be done minimally abeg oooo. So fold the bread and enjoy. I press mine a bit in the toaster so its hot. 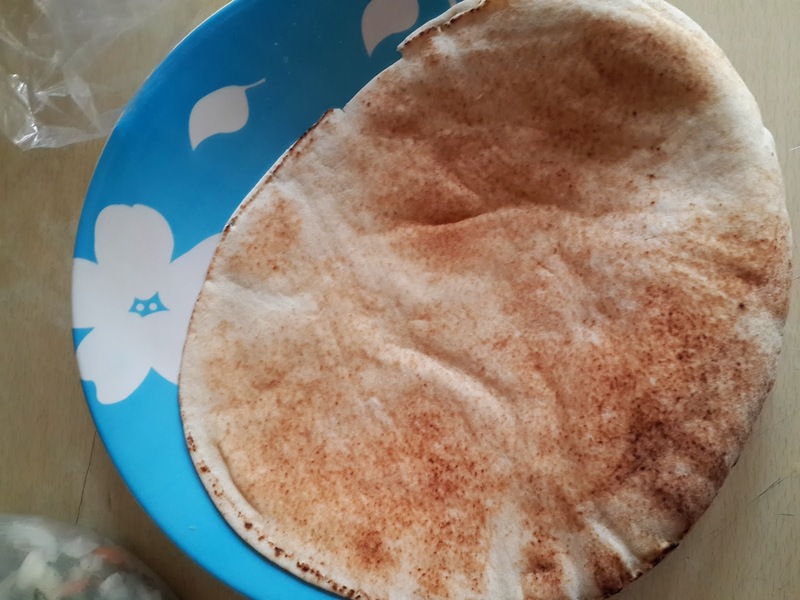 This meal can me eaten as breakfast, it contains about 270 calories which is fab for breakfast, because it means you can add a cup of tea or coffee to make it about 300 calories. Remember portion control guys. These meals are healthy, but shouldn't be eaten on a daily basis. For those on a detox diet, please don't attempt this for now until you have fully cleansed, else it will affect your results. Enjoy your weekend y'all. Thanks Helen. 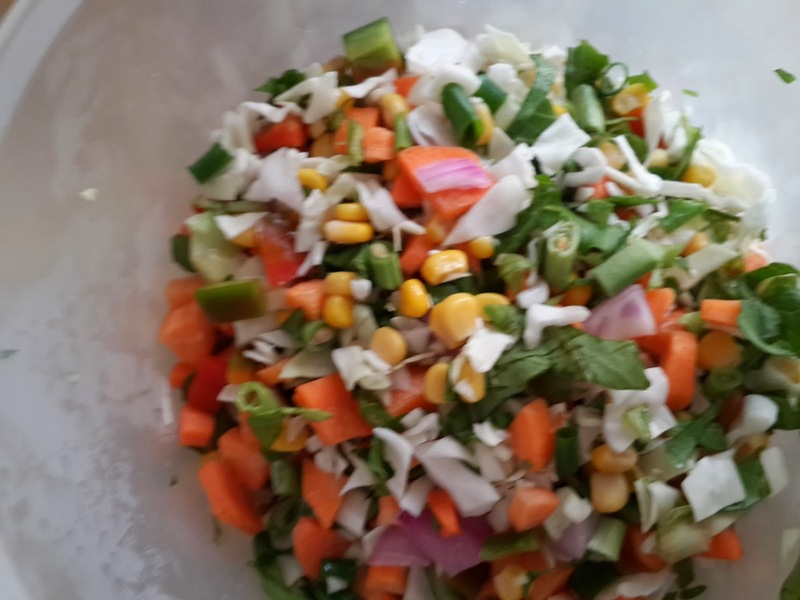 You can mix the veggies with mayonnaise or yoghurt. Then add the diced beef or chicken to it. Anything goes really, but just keep it small and low calorie k. Take care luv. Hi, shawarma isn't bad, depending on what is in it. The detox diet is for those that newly want to start losing weight. Its for total body cleansing. Thanks.